The Brack Mansion, 1947. 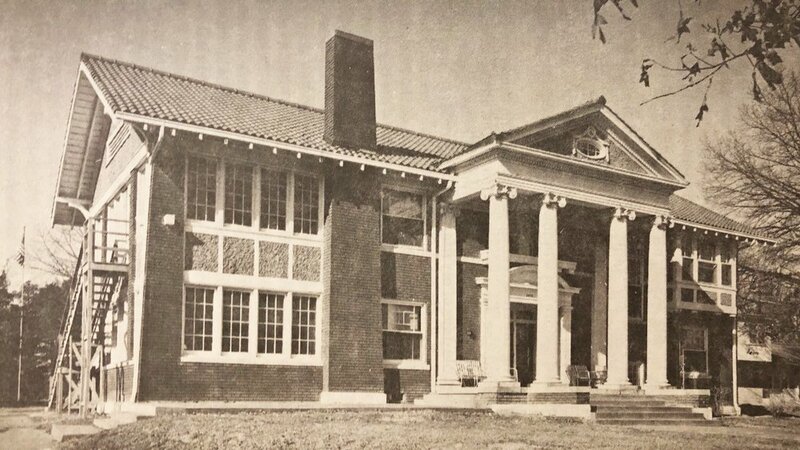 The house was the original home to Arkansas Enterprises for the Blind. WSB Campus, 1962. View from 28th & Fair Park, almost 30 years before the greenhouse is constructed. In the fall of 2018, the World Services for the Blind foundation board began a $3 million capital campaign to replace heating and cooling systems, install technology for distance learning, replace windows and weatherproof buildings, replace electrical for code compliance, install lighting upgrades, and ensure all buildings are ADA compliant. This campaign has been modestly budgeted to provide improvements that require the greatest needs. This work will be completed as soon as sufficient funds are raised, so that instruction to those we serve will not be interrupted or delayed. One of Arkansas’ longest-serving nonprofit organizations, World Services for the Blind was founded 72 years ago. Located in Little Rock’s historic Oak Forest neighborhood, WSB has served over 14,000 adults who are blind or visually impaired since 1947. We serve people from all 50 states—including all 75 counties of Arkansas—as well as international men and women. Our mission is to empower adults who are blind or visually impaired to achieve sustainable independence, through life skills and career training programs. We believe this disability need not limit the potential of adults to achieve a life of independence and fulfillment. More than 70% of adults who are blind or visually impaired are unemployed, and it is our goal to help members of this community develop skills and obtain meaningful employment, thus lowering this staggering unemployment rate. Our complex located on Fair Park Boulevard includes six two-story buildings—which total 68,114 square-feet—that can accommodate 91 adults in residence. These facilities were constructed in the Mid Century style of architecture and include a central courtyard, providing an enriching environment for those learning to live independent. Although the buildings were well built and have been maintained, they are in great need of upgrades due to the systems and finishes extending well beyond their life cycle. To learn more about the campaign, please download the campaign packet below. This packet includes supporting documents that provide further details on the scope of the campaign and the operations of the organization. We deeply appreciate your consideration and support of our programs and mission to serve those with limited or no ability to see the every day world that surrounds them. Please contact the Development Office at 501-664-7100, ext. 225, or email us with any questions. 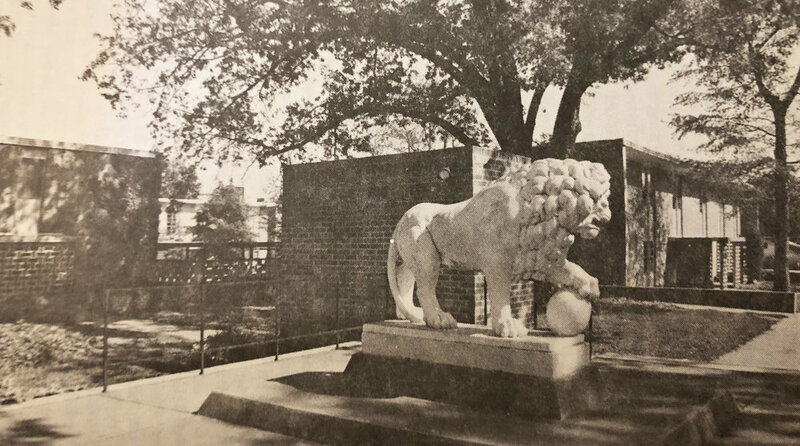 To make a pledge to the WSB Foundation Capital Campaign for Campus Improvements, please fill out the online pledge form below. I am interested in donating securities. Please contact me. Yes, I am interested in credit card payments. By including your name in this box, you acknowledge it as an official signature. To make a one-time donation to the WSB Foundation Capital Campaign for Campus Improvements, click below.